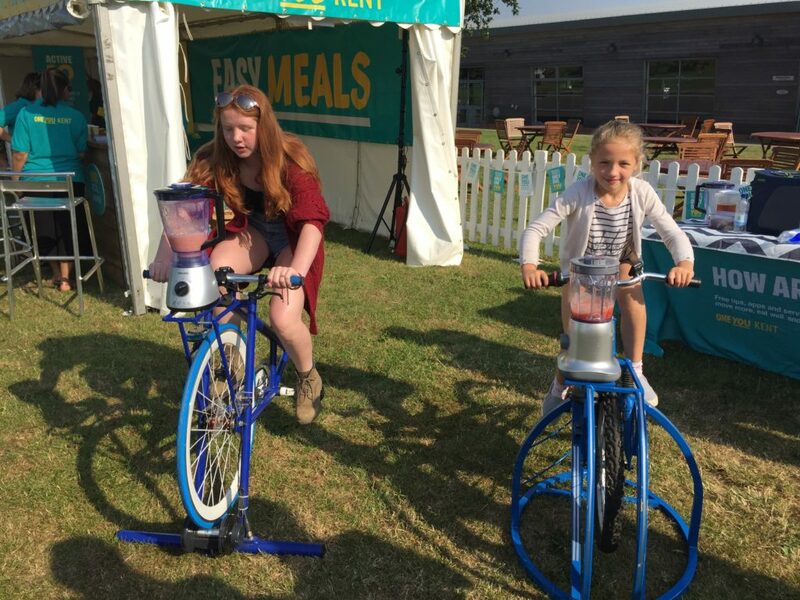 ​Visitors to this year’s Kent County Show were encouraged to take control of their health as the theme of the Kent County Council stand promoted One You Kent and won a top award for its efforts. The stand took first place for ‘best large trade stand’ after 1000 people came and chatted with health advisors from KCC and its partners, offering support and advice on how to lead a healthier lifestyle. Visitors to stand 358, including KCC Chairman Mike Angell, were encouraged to sign up to a number of One You apps and more than 300 people of all ages had the chance to exercise and create a drink at the same time on a smoothie bike, as well as having a health MOT at an Interactive Health Kiosk. 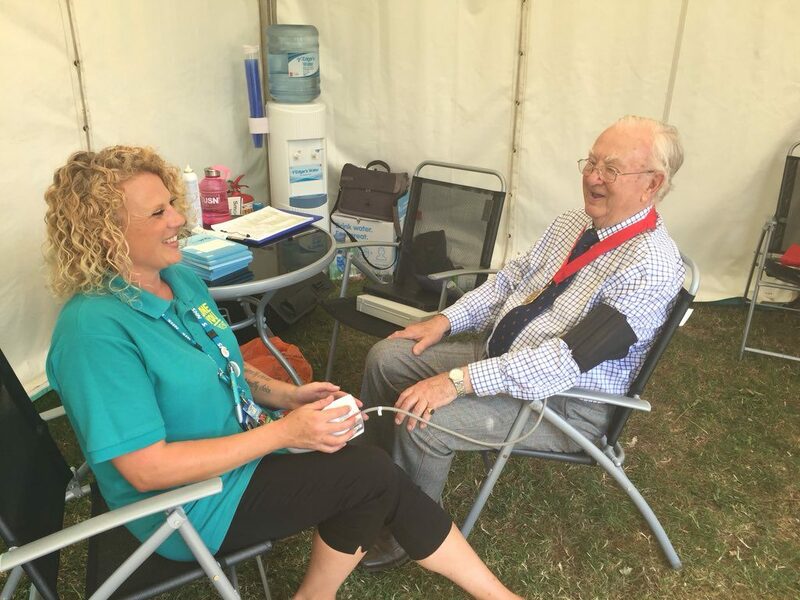 One You Kent is an extension of Public Health England’s national campaign which aims to encourage adults to take control of their health by making small lifestyle changes which have health benefits now and in later life. Available services included: stop smoking support, healthy weight advice for adults and children, on-the-spot blood pressure checks, a weigh-in service plus support and advice on a range of lifestyle issues. The KCC stand was at the Detling Showground event from Friday 6 July through to Sunday 8 July and was manned by staff from both KCC and partner health organisations including Sevenoaks District Council, Tonbridge and Malling Borough Council, Tunbridge Wells Borough Council, the Grand at Gravesend, the Wellbeing People and Kent Community NHS Foundation Trust. KCC Director of Public Health, Andrew Scott-Clark said: “Obesity and smoking have been identified as priorities across the county and One You Kent aims to tackle these health issues locally to help make the county a healthier area.